Tim Trujillo is about to learn a whole lot more than a few facts about his heritage as a snow leopard shifter. All Dr. Tim Trujillo had in mind when he took the position with the Snow Leopard Conservation Programme in Mongolia was to see if he could learn anything about his heritage. Snow leopard shifters sure weren't native to Colorado, his home state, and though his family was learning more about shifters in general as various cousins found their mates, Tim wanted to know more about where his kind came from, and what made them the way they were. 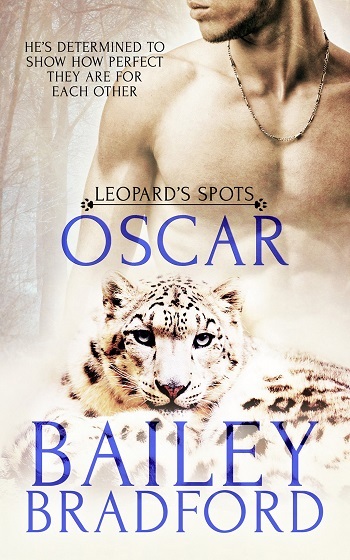 He hadn't counted on destiny intervening in the form of one very fine snow leopard shifter. Otto Marquat is a native to the Land of the Blue Sky, as Mongolia was sometimes called. But there in a country so far from his own, Tim finds more than his heritage. He finds adventure, cruelty, friendship, pain—and love so strong and unbreakable it will turn his world inside out. Publisher's Note: This book has previously been released by Pride Publishing. It has been revised and re-edited for re-release. Tim and Otto are a great couple. You have the big guy, Otto, who instantly knows why he's attracted to the smell of a stranger that he sees on the street. Tim is more academic looking and has always felt a little off kilter – he is small for his family and knows it. He has come East to find out if he can uncover more about his heritage. What he didn't expect was to find his mate. I really enjoyed these two. I thought that they tore the sheets up, but it wasn't overly done. Also, the way that they worked together, built each other up, and protected everyone around them that they cared about was great. I hope that Otto and Tim's friends get the next book, as I think it would be super funny. 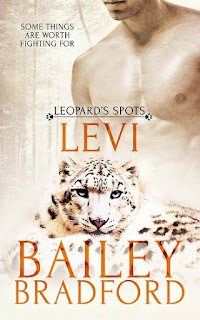 For reviews & more info, check out our Levi post. For reviews & more info, check out our Oscar post. 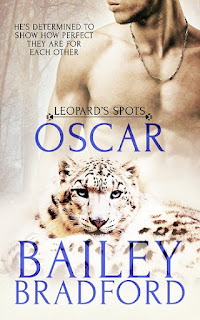 Reviewers on the Wicked Reads Review Team were provided a free copy of Timothy (Leopard's Spots #3) by Bailey Bradford to read and review.